Leonardo da Vinci lived in Milan for about two decades, and the city is honoring its famous resident with a number of exhibitions from May of this year (da Vinci died in May of 1519) to January 2020. Some of the most important include four separate exhibits at the Pinacoteca Ambrosiana running from March to the following January, three of which focus on the Codex Atlanticus, the largest bound set of drawings and writings in the world and conserved at the Biblioteca Ambrosiana. A number of foglios taken from the Codex will be on display, and visitors can see original drawings and scientific studies. The final exhibit, Leonardo's Legacy: Artists and Techniques, will include a collection of sketches and other artworks by Leonardo and his school. In May of this year, the city will also unveil the restored Sala delle Asse in the Castello Sforzesco, now home to the Museo d’Arte Antica. 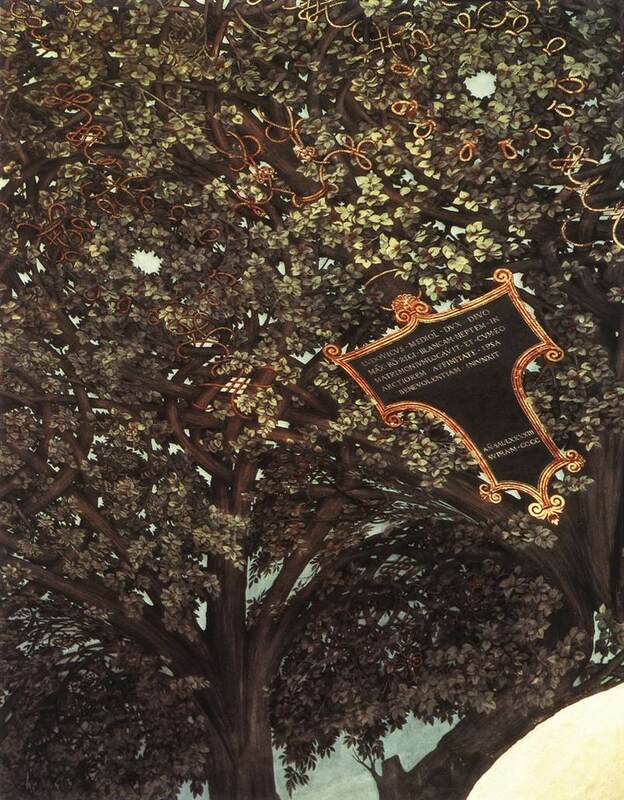 This inauguration officially kicks of the 500th anniversary celebrations, and highlights the splendid ceiling and wall paintings created by da Vinci for the Duke of Milan, Ludovico Il Moro. The Castello Sforzesco will also host two additional Leonardo-themed exhibits. The first, Leonardo and the Sala delle Asse between Nature, Art and Science (May 16 - Aug 18), collects landscape drawings by da Vinci and other Renaissance painters, using them to put Leonardo's decorative motifs in the Salla delle Asse into a larger artistic context. In addition, visitors to the castle can stop in at the Virtual Museum of Leonardo’s Milan (May 2 to Jan 2), in the Sala delle Armi, for a virtual tour of the city of Milan between 1482 and 1512, when Leonardo lived here. The exhibit also points out city areas and landmarks associated with the artist that still survive today. (Photo via Wikimedia Commons)Aficionados of The Last Supper can take in two exhibitions concentrating on what is one of da Vinci's most famous works. The Last Supper After Leonardo (April - June) at the Stelline Foundation highlights how this iconic composition has influenced artists for centuries, with examples taken from contemporary art with pieces by Anish Kapoor, Wang Guangxi, Yue Minjun, and Nicola Samori. 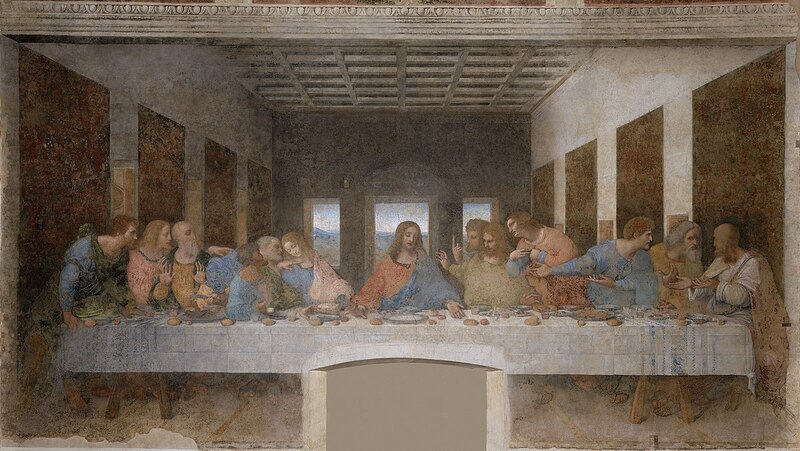 In Milan's Royal Palace, Leonardo’s Supper for Francis I: A Masterpiece in Silk and Silver (Oct 7 - Jan 23) will display the newly restored copy of The Last Supper on tapestry for the first time. This rare work was commissioned by Luisa of Savoy and the Duke of Angoulême (later Francis I, King of France), and is part of the permanent collection of the Vatican Museums. Milan isn't the only capital celebrating Leonardo da Vinci's life and work this year. Florence, the city where Leonardo's skill as a scientist and artist was honed, is dedicating the 12th edition of the Florence Biennale (https://www.florencebiennale.org/en/) to the master, taking place the the final two weeks of October. During these weeks, a number of exhibitions dedicated to Leonardo and his influence on contemporary art and design are scheduled at locations across the city. 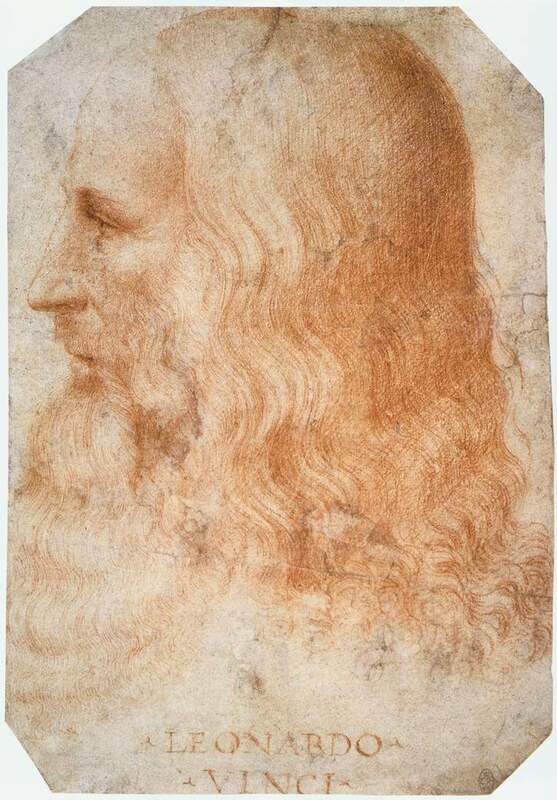 Just as Leonardo has influenced centuries of artists and scientists, so was he influenced by prominent artists of the early Renaissance. To understand his role in the artistic evolution of the 16th century, visit Verrocchio, Master of Leonardo (March 9 - July 14) at the Palazzo Strozzi and Bargello Museum, where masterpieces by Andrea del Verrocchio will be displayed in relation to works by artists like Pietro Perugino, Domenico Ghirlandaio, and Leonardo da Vinci, Verrocchio's most celebrated pupil. Rome is also throwing its hat in the ring with a major exhibition devoted to the Renaissance genius scheduled at the Scuderie del Quirinale (March 13 - July 28) entitled Leonardo. Oltre il mito. Few details have been released about the specifics of the show, but it promises to me one of the most important cultural events of the year in Rome. It comes as no surprise that Leonardo's home town of Vinci, outside Florence, is also celebrating its most famous citizen. There are a number exhibitions and events scheduled, but the highlight is Leonardo a Vinci: The Origins of a Genius at the newly restored Leonardo da Vinci's Birthplace Museum (from June 22). Visitors will learn about Leonardo's childhood and youth and see some little-known sketches and drawings. The crown jewel of the exhibition is the Paesaggio 8P*,* on loan from the Uffizi's Department of Prints and Drawings, the first known work of the genius dated from August 5th, 1473.